All companies fight against potential risks and losts. It is a big challenge to find the time to deeply study the security needs of a company, unless an expert company as LIP SEGURIDAD gives you advice on how to do it. 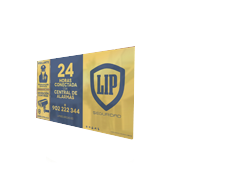 LIP SEGURIDAD offers you advanced technologically solutions and adjusted to your business that guarantee your company’s security. Each business has its own risks: from the security at the work place up to the industrial espionage. 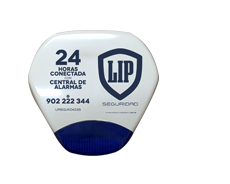 LIP SEGURIDAD has experience in almost all types of risks that can affect the companies. For that reason you can concentrate on your business and leave your company security to LIP SEGURIDAD. 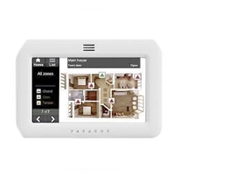 Panel: Interface compatible for the control of the security panels in your home. 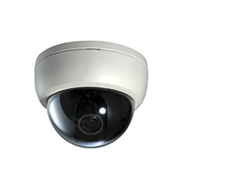 Cameras: From our Alarm Station we can see what happens in your house in case the alarm goes off. 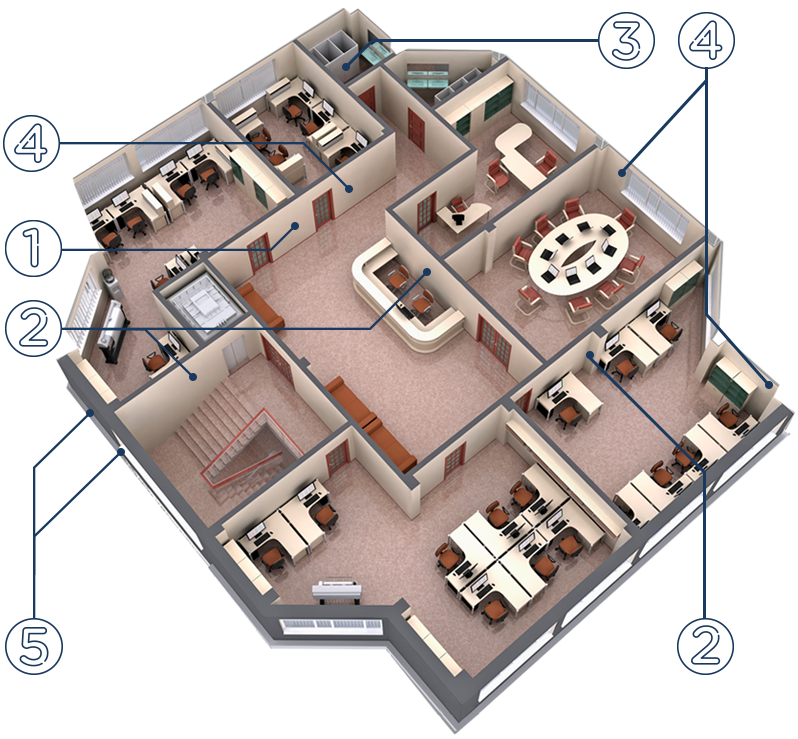 Security System: it offers a loud and localized alert that dissuades the trespasser from entering your home. 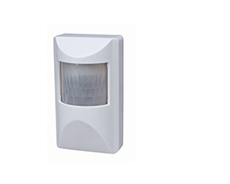 Movement detector: The detection device will identify any trespasser by an infra red system. External signs: Almost as important as the prevention is to inform the trespasser that your home is protected.